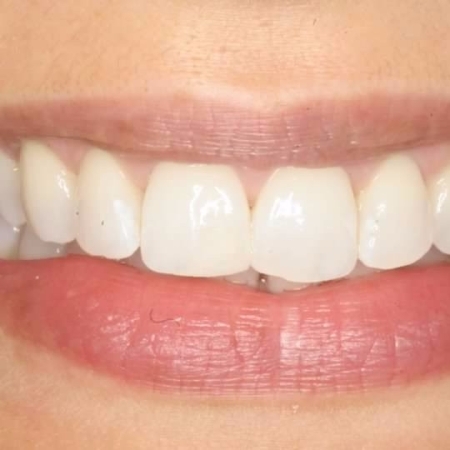 What separates us from other professional dentists is our extensive experience in cosmetic dentistry which allows us to utilize the latest techniques and materials to enhance the beauty of your smile while insuring the health of your teeth. 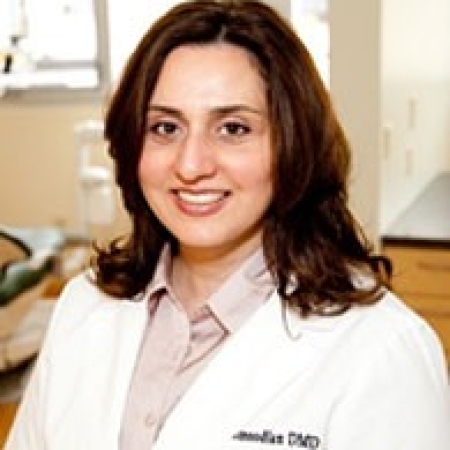 Welcome to Westwood Dental Care in West Los Angeles ... Dr. Shammaie and Dr. Mahmoodian's Los Angeles dentist's office is equipped with the latest computerized dental imaging systems that are state-of-the-art. This includes the use of digital x-rays and intra oral cameras. 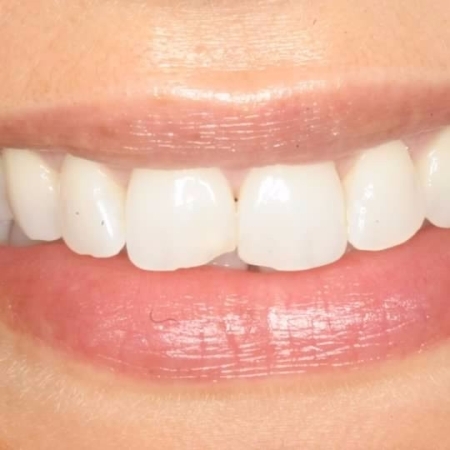 These Los Angeles dentists understand that each patient's needs will be different and they will design a treatment plan tailored to that specific patient and educate the patient on what to expect. You can be assured that treatment will proceed in a friendly, gentle and comfortable atmosphere from loving members of our own families. What better dental care can a person get than this? Maintaining dental health is a commitment that dentist and patient make with each other. As Los Angeles dentists in the Westwood, CA area we hold in high regard the privilege of serving our patients (who we know have other choices). Drs. Shammaie and Mahmoodian strive to continually provide the finest of dentist care while maintaining sound integrity and ethics. Through our own personal experiences with other dentists that have included apprehension and anxiety, we have realized our mission is to be gentle, caring and medically up-to-date dentists, which are the kinds of professionals we wish we had dealt with. You will be pleasantly surprised by our superior dental services in a calm, relaxed atmosphere.